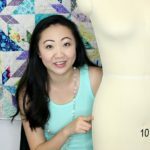 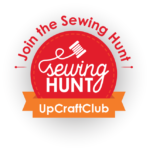 Some exciting news to share – Sewing Report is participating in a fun, online game where you can win awesome prizes! 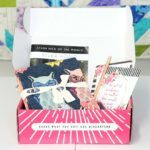 MEGA Stash Builder Box October 2016 Unboxing, Review + CONTEST! 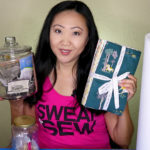 Watch me open the October 2016 MEGA Stash Builder Box, plus enter to WIN this box via the YouTube channel!